Special version of the famous Pilot Capless with real wood barrel overlay. 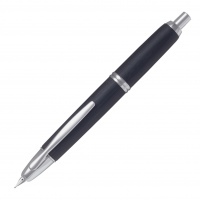 The first retractable fountain pen in the world! A unique design that allows the 18k gold nib and ink reservoir to be fully retracted at the click of a button (in much the same way as most ball pens). Supplied with a converter (to use bottled ink) and a black cartridge and a cartridge cover for use when using cartridges instead of the converter. 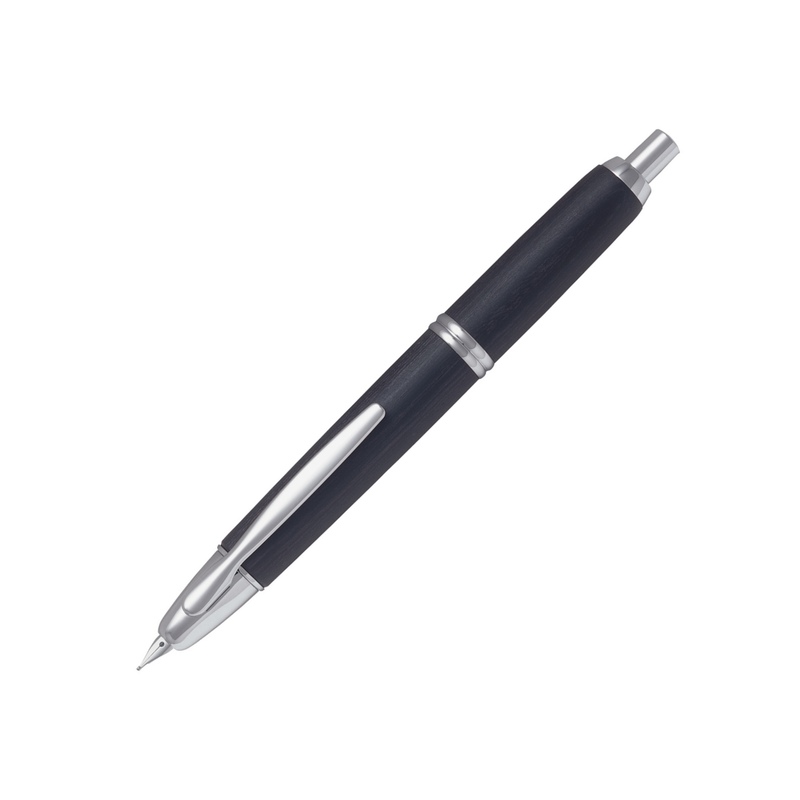 This pen is also known as the "Vanishing Point" in some markets, either as Pilot or Namiki. Please note that the nibs on these pens are more narrow than most. Therefore, if you want a fine point order a medium etc. Spare nibs and cartridges are available on our website.